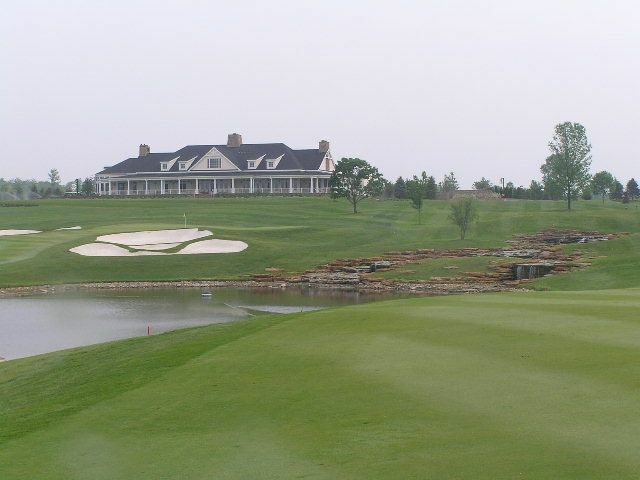 Want VIP Access to NYC's Best Golf Courses? 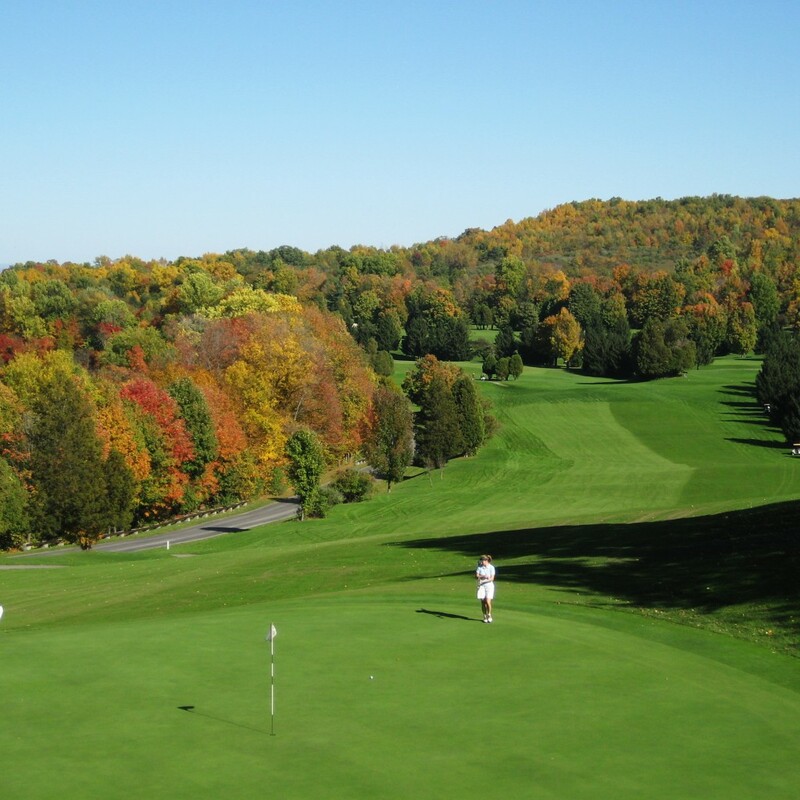 New York State is home to some of the country’s premiere golf courses. 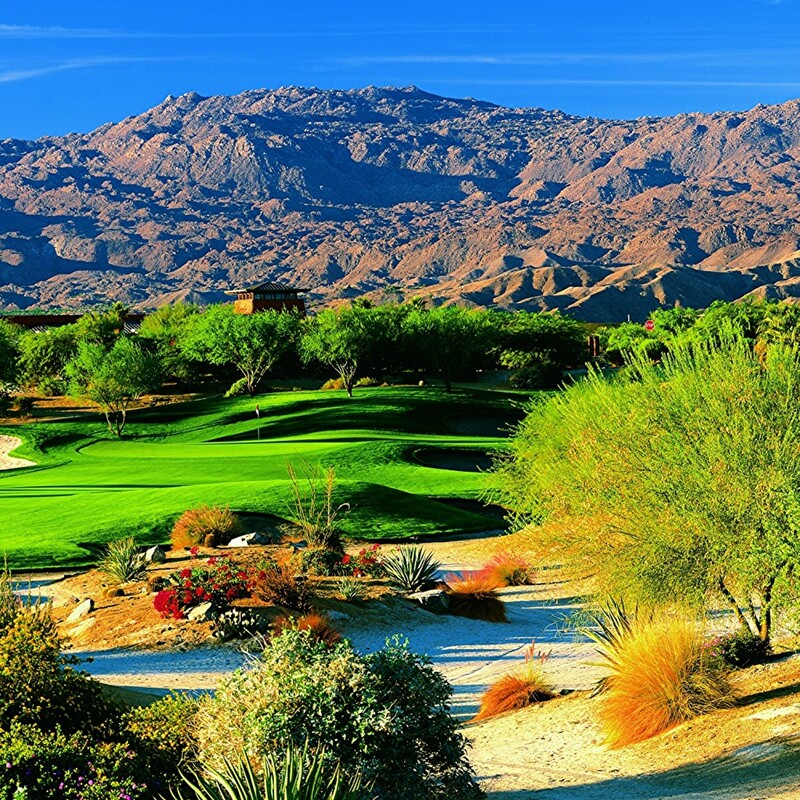 Now you can experience a supreme round of golf Millionaire’s Concierge style! Any accommodation can be added to this On Par With New York package. We can have a extra destination arranged, or we can book you a luxury suite to end your experience in style. Can I Golf Any Course? 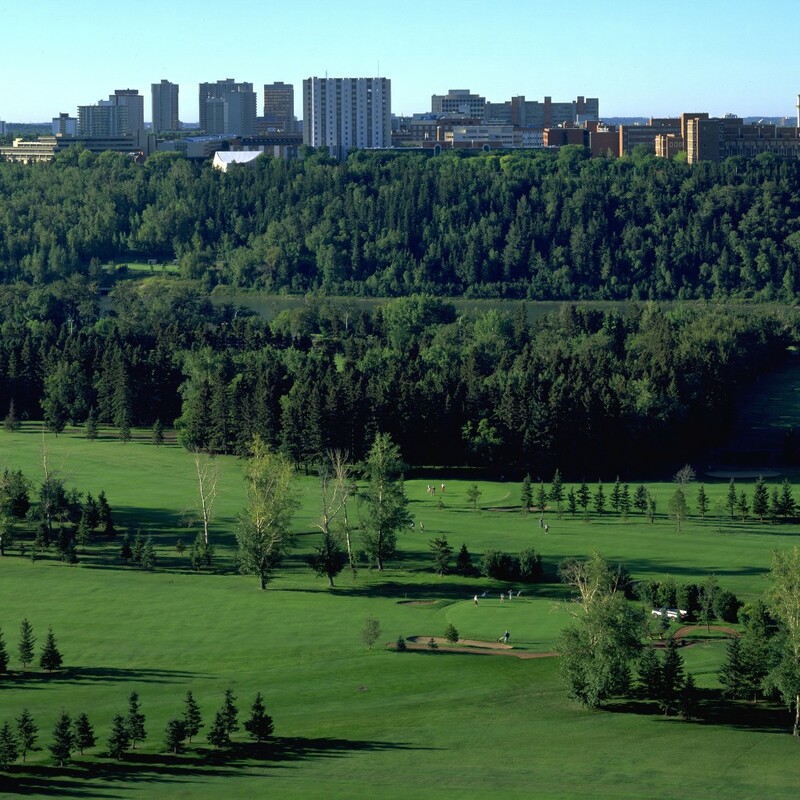 Yes, any course you desire, we will do our best to get you a tee time!